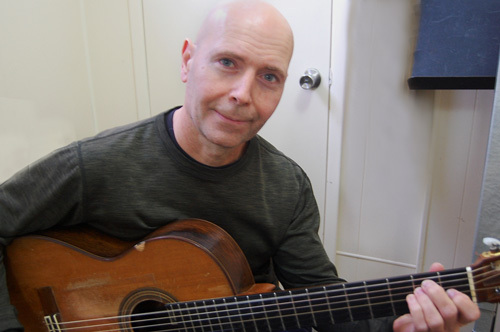 Guitarist Peter Albis has been a professional musician for 30 years composing and performing in the classical, rock, jazz, latin and flamenco styles. 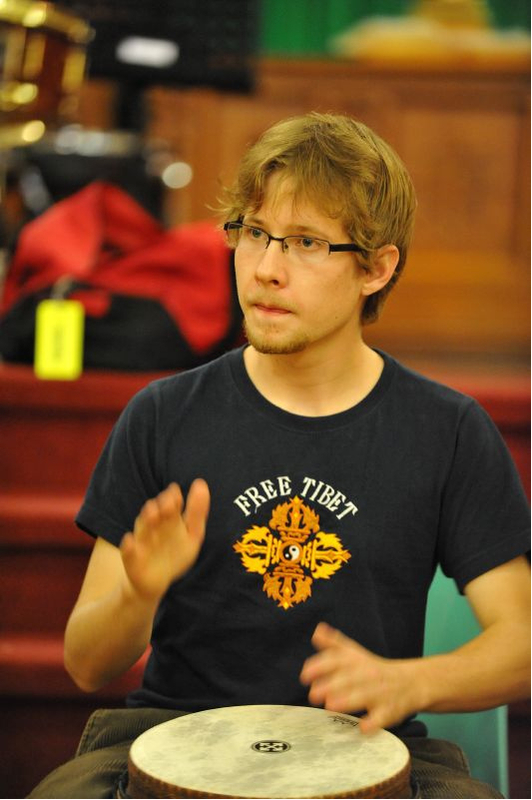 He has extensive private teaching experience in individual and group instruction in theory and performance through the Continuing Education Programs of the Toronto District School Board and with private music schools. He is an affiliated teacher with The Royal Conservatory of Music. Peter has studied flamenco guitar with masters Julio Vallejo and Jose Chuscales, classical guitar with Dan Beckerman and John Perrone, and jazz guitar with Mike Roberts. He studied theory and harmony at The Royal Conservatory of Music. Peter works to create good communication with students and parents. 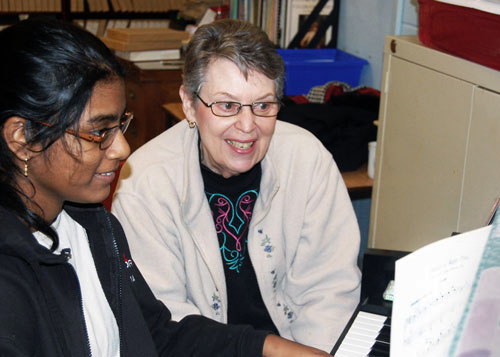 Phyllis Coulter, one of the founders of Springboard to Music, is a retired teacher who has been teaching piano for over 20 years and holds an ARCT diploma in piano from the Royal Conservatory of Music. 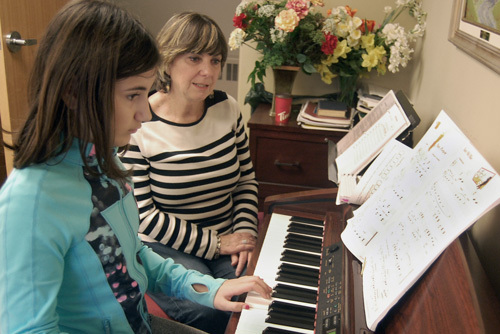 Throughout her teaching career Phyllis has also extensively worked as a choir accompanist. Juan Carlos Medrano started his journey in Canada in 2006 when he arrived from Colombia. He was soon inspired to create a new and unique blend of the powerful folkloric rhythms and sounds of the Colombian North coast, with electronic beats, R&B, as well as pop. His first EP Seeking The Truth, was declared by Exclaim Magazine as “a truly, special and upcoming talent that brought something creative and new to music in Toronto”. Later his CD, Poco a Poco, released in 2011, continued to display not only his ingenuity, but his talents as a session musician; playing all the drums and auxiliary percussion for the album. A graduate of Humber College’s acclaimed Bachelor of Music program, Juan Carlos has had the opportunity to share the stage with some of the top musicians in Canada, such as Juno award winners Hilario Duran and Jesse Cook, Larnell Lewis, Mark Kelso, Roberto Occhipinti, Chendy de Leon, Luis Mario Ochoa, to name a few. The diversity of his music performance experience has allowed him to work with many different musicians in a variety of musical styles including Jazz, Latin, Funk, R&B, Pop, Rock, and Klezmir. 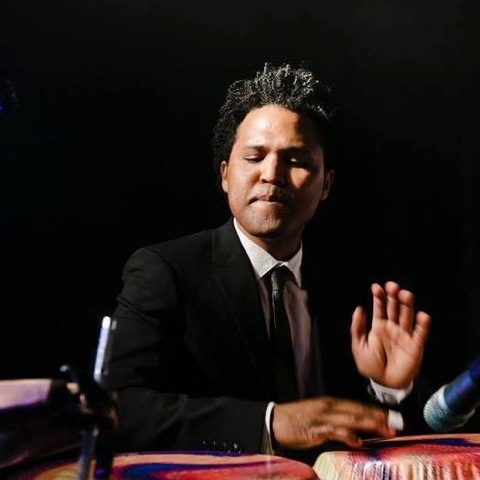 Recently, Juan Carlos has had the wonderful opportunity to play percussion for Juno Award Winner Jesse Cook for parts of his 2015/2016 “One World Tour” in the U.S. and Canada. Music education is also a passion for Juan Carlos. As a workshop leader and music director for Drum Artz’s successful “Samba Kidz” school program, he is able to travel to different schools across the GTA, sharing his excitement and love for music with kids of all ages. He and a team have also been building a new program for at-risk youth in Toronto under the name “Baru Life”. Inspired by his own experience coming from Colombia and finding his path in music, Juan Carlos knows firsthand how music can help struggling youth find purpose and focus in many aspects of their lives. Currently, Juan Carlos is also developing a new business creating live percussion and drum loops for use by producers and DJs. “Just Beat This” gives producers and DJs the option to add tracks to their recordings, help during the stages pre-production in recording, or to add percussion to their beats as an alternative to the digital options that currently exist for loop-making. Nicole has starred in many operatic roles including Musetta (La Boheme), Despina (Cosi Fan Tutte), Blonde (Die Entfuhrung aus dem Serail), Gabrielle (La Vie Parisienne) , Sister Genevieve (Suor Angelica), Norina (Don Pasquale), Pamina (Magic Flute) and Susanna (Nozze di Figaro). 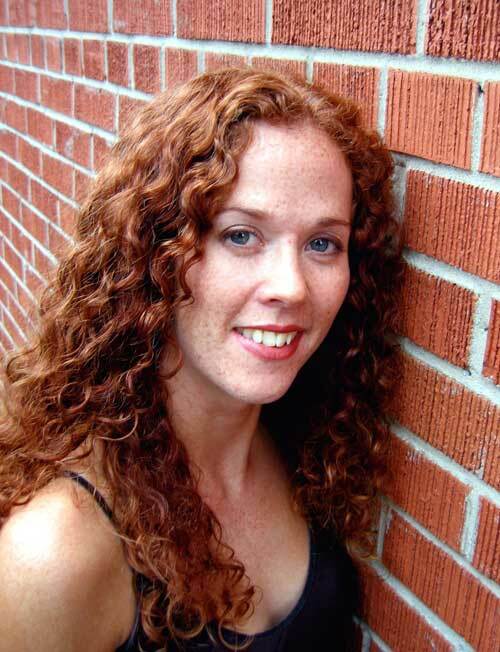 She has also completed school tours of the Canadian opera, The Brothers Grimm, as well as Hansel and Gretel (as Gretel). Recordings include the role of Donna in Handel’s Rinaldo (Naxos) and Purcell’s Theatre Music (Naxos), with the Aradia Ensemble under the baton of Kevin Mallon. She completed a master’s degree in Voice Performance at the University of Western Ontario, studying under Ted Baerg and Irena Welhasch. On a scholarship from the DAAD, Nicole traveled to Germany, learning the language and studying with Arthur Janzen at the Köln Conservatory. Mary Morrison, Ben Butterfield, Tracy Dahl, Wendy Nielson and Nancy Argenta have also been influential in her vocal development. Prior to postgraduate studies, Nicole completed an Artist’s Diploma in Voice and a B.A. in music and theatre. Brad Lovatt has been part of the Toronto music scene for many years, becoming a sought after keyboard/ vocalist and indispensable side musician for many groups. A musicians’ musician, Brad works full time as a musician. 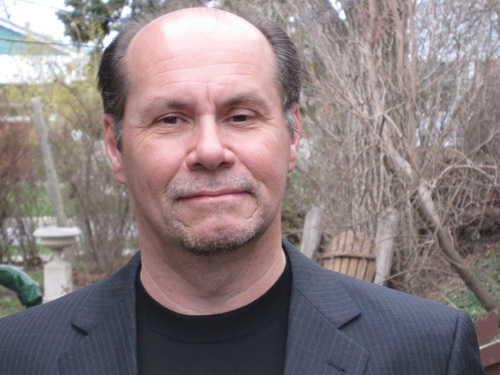 Brad moved to Toronto in 1981 from his hometown of Winnipeg after studying at Berklee College of Music in Boston. He has worked with Kim Mitchell, Jeff Healey, Wayne Newton, Ralph Cole and Dan Clancy (Lighthouse), Greg Godovitz (Goddo), backed Jose Feliciano and has appeared on The Mike Bullard Show [w/Goddo]. He was the featured vocalist on jingles for Weetabix, Brio and Cam Motors, and has recorded background vocals for Canadian Idol. He worked with classic rockers Fludd. [ Cousin Mary, Turned 21, Get Up, Get Out, Move On], recently playing with Fludd on their ‘comeback’ CD FLUDD LIGHTS. From a musical family, Evan began playing guitar in 1995, and has been studying privately with jazz guitarist and educator Gary Benson since 2000. Evan received the Departmental Music Award from W.A Porter Collegiate in 2002. 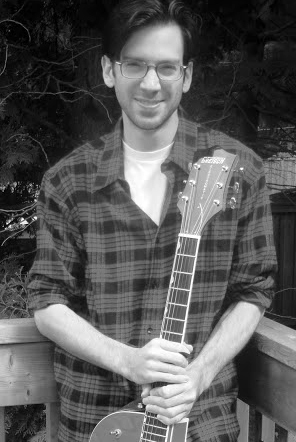 Evan completed the four year Humber College Jazz Studies program with honors in 2006. He has also completed the Royal Conservatory of Music requirements in Theory Rudiments and Basic Harmony (2009/2010). Evan continues to study, and to perform whenever possible. Joseph Hsieh was born in Taiwan and started to learn the piano at the age of 5. He attended an arts high school in Taipei, Taiwan where he studied piano and voice. After completing high school, he attended the Cleveland Institute of Music in Cleveland, Ohio where he earned a Bachelor of Music degree. 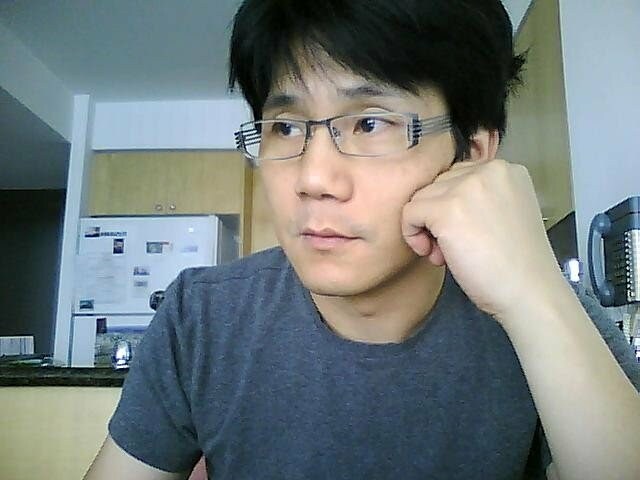 He has taught piano to children for many years in both Taiwan and Canada. He joined the MusIQ Club three years ago and has enjoyed working with the students ever since. Joseph’s other musically related activities include working as a freelance recording engineer and singing professionally with the Toronto Mendelssohn Choir and the The Church of St. Mary Magdalene in Toronto. Cathy has been a music educator for 20+ years and been teaching piano at Bluffs Music / Springboard to Music for the last 5 years. Cathy loves the interaction with young people and the ability of music to bring people of different backgrounds together.